Since the beginning of the new millennium I'm working as a professional keyboard player on stage and in the studio. During the years I played numerous productions, concerts and tours. 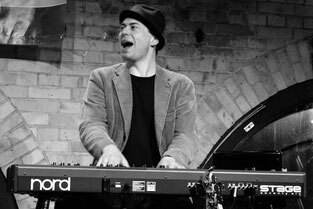 Need to hire a keyboard player for touring, TV or single concerts? 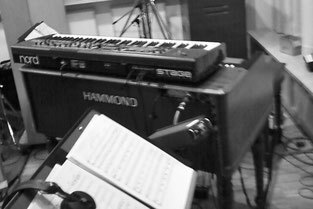 You need some authentic piano or keyboard tracks on your record? 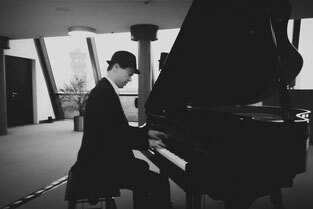 You are looking for elegant live piano music for your event?